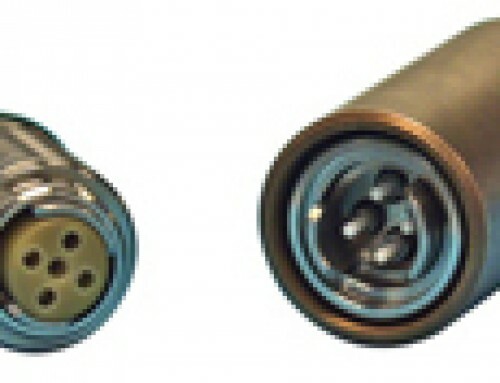 Amphenol Fiber Systems International’s TFOCA-XBT4® incorporates expanded beam technology into the proven TFOCA-II® connector form factor. 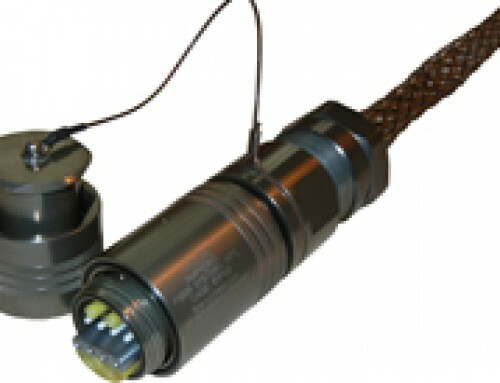 The TFOCA-II® physical contact connector is the standard fiber optic connector for the US Army, designed for and proven in the harshest of military and industrial applications. 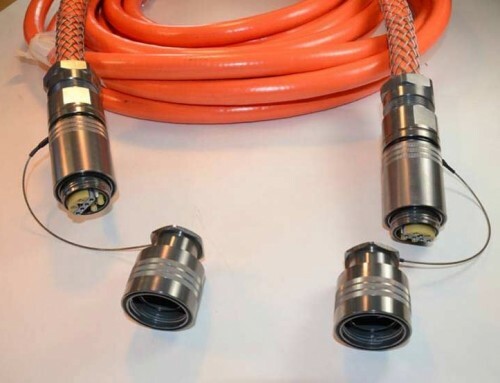 The TFOCA-XBT4® is the next logical step, integrating expanded beam technology into the most popular harsh environment fiber optic connector in the world.